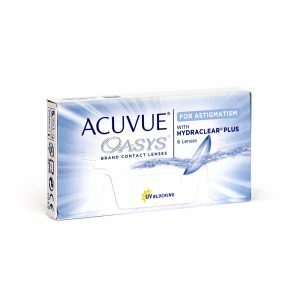 Acuvue Oasys contact lenses are silicone hydrogel contact lenses. 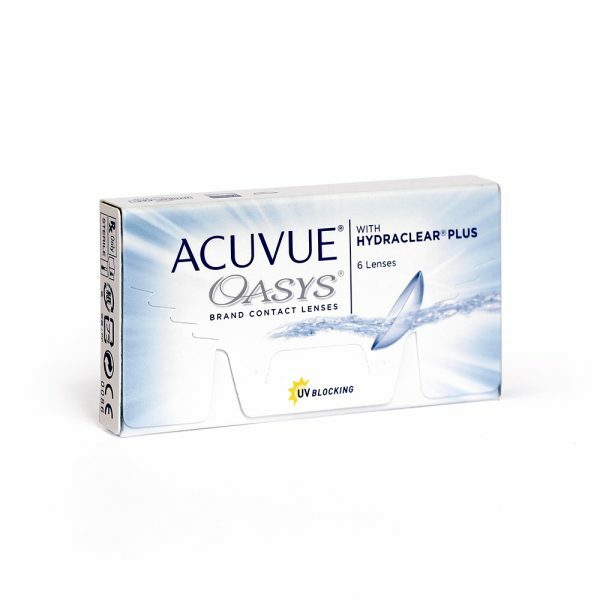 They incorporate the next generation of Hydraclear Plus. 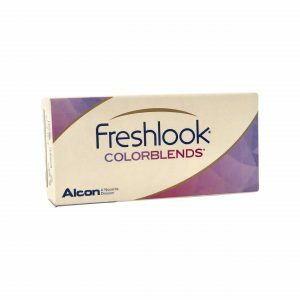 This provides a greater sense of comfort for those who experience dryness. 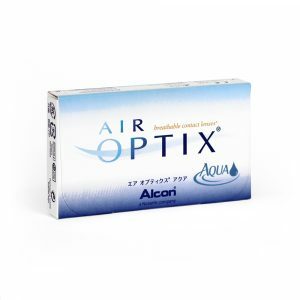 All Acuvue brand of contact lenses offer the highest level of UV protection. 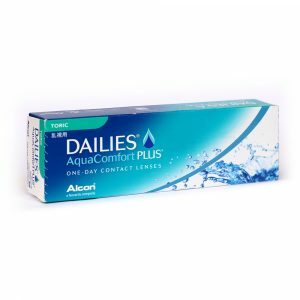 A 2-week contact lens , where you take the lens out each night.